Perfect for birthdays, weddings, and so much more. 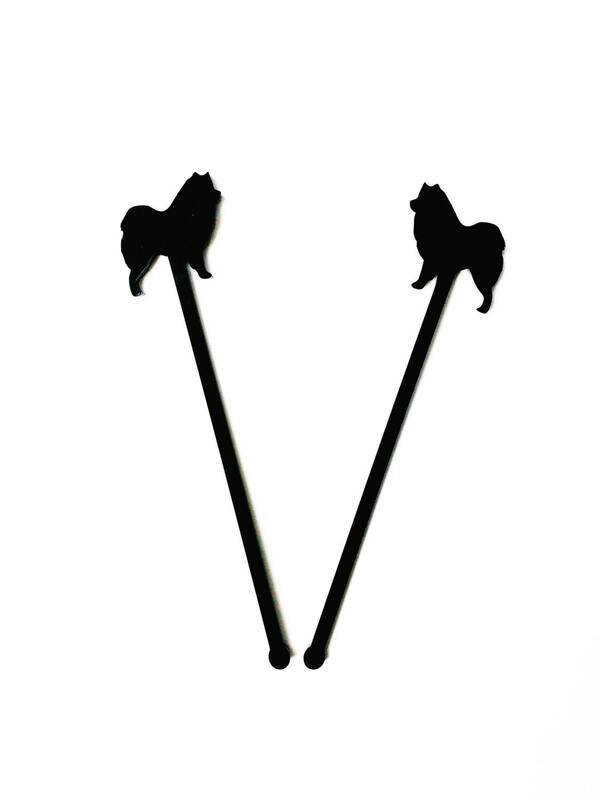 This set of custom animal silhouette stir sticks make the absolute best accessory for any party, event, celebration, wedding, birthday, bachelorette, etc. We are just swooning over these! 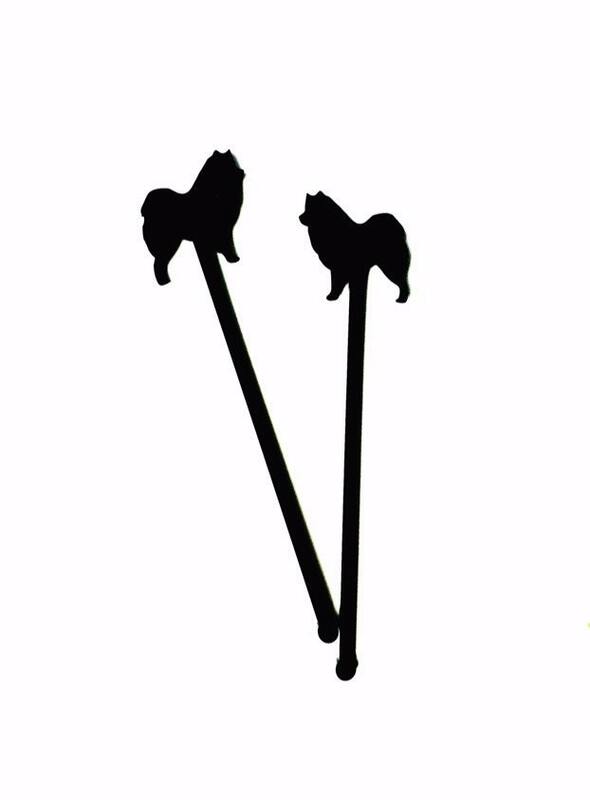 These simplistic, stylish and just darn cute personalized swizzle sticks are the perfect way to add that special custom touch to your event. The attention is in the details and these adorable additions are sure to leave their mark! Stirrers are great! 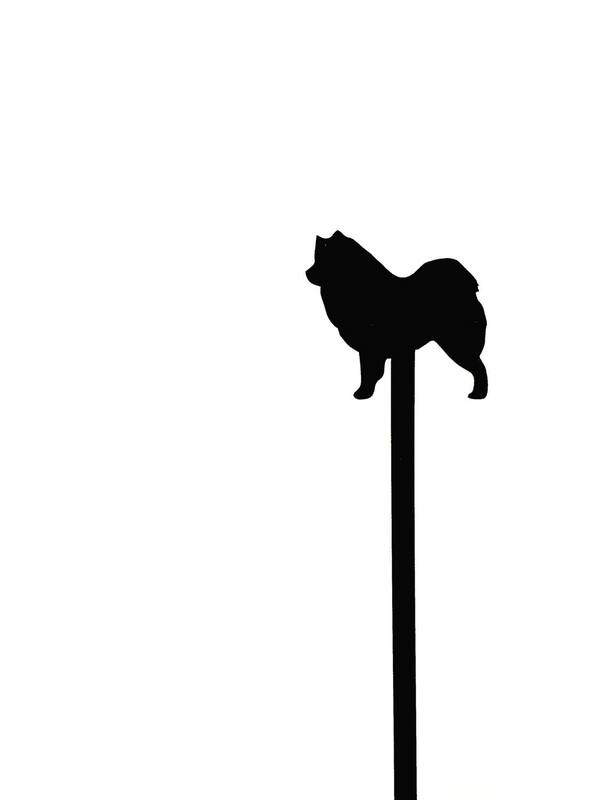 High quality, nice and sturdy. They do take over two weeks to arrive so make sure you notice that in the fine print of the listing.